Last updated 3/6/2009 by David Giblin. Publication: Naturaliste Canad. 94: 522. 1967. Notes: There is some range overlap between this and var. americana, and the varieties need study. Taxonomy follows FNA. 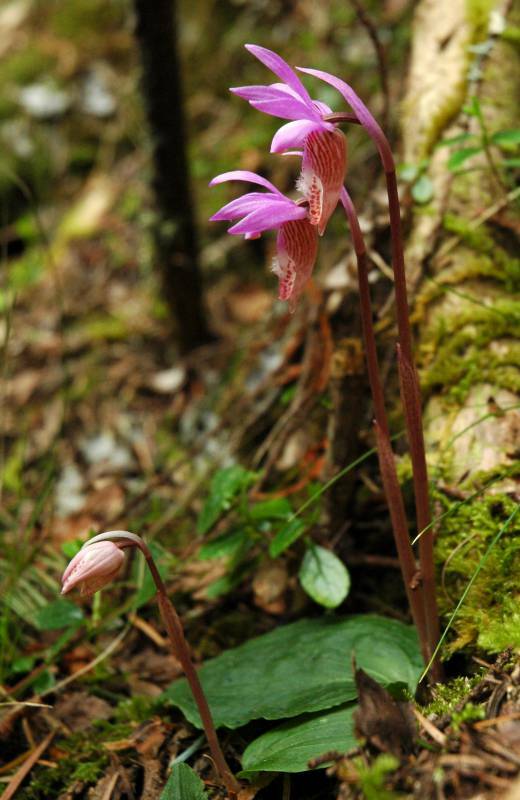 Calypso bulbosa (L.) Oakes f. occidentalis Holz.